The candidate can choose to fund the course themselves. 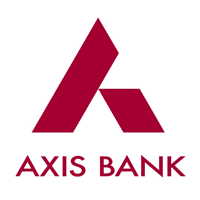 Or The candidate can also choose to apply for the Education Loan from Axis Bank. Students interested in opting for the Education Loan from Axis Bank , may apply for the term sum figure for the three trimesters. Thus students can therefore obtain a high-quality specialized course in Banking and Finance without any monetary burden on them and fully financed by the Bank.